You’ve no doubt heard the expression, those who can’t do… teach. It’s ironic when you are a dental school student and your prosth professor hasn’t practiced in 20 years but impractical to learn systems, protocols and efficiencies. 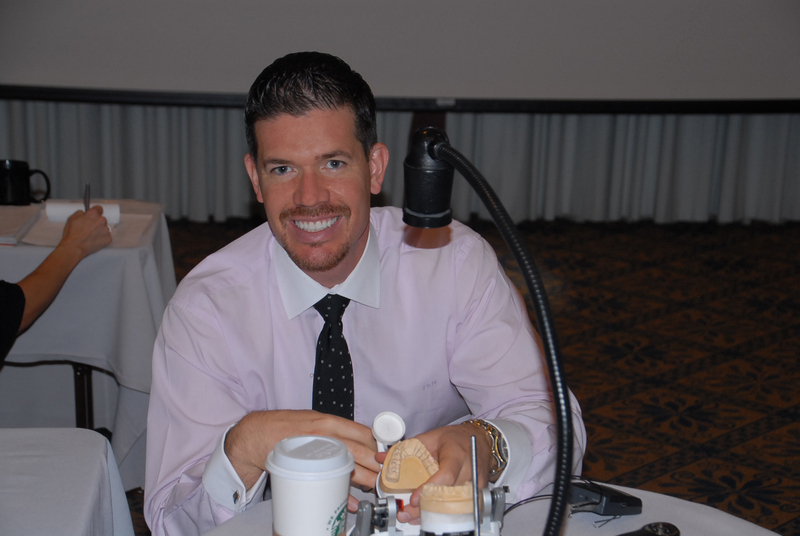 There simply exist few clinicians who treat as many full mouth rehabilitations and complex cases as Dr. John Nosti and he practices in not one but two locations! 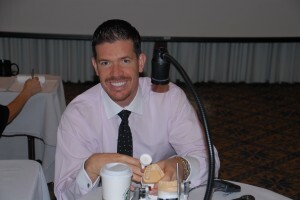 The Clinical Mastery Series presented by Gold Dust, is honored to host a LIVE PATIENT Full Mouth Rehab course in Chicago May 18, 19th and June 8, 9th 2012. This Over the Shoulder program allows you, not only to benefit from the lecture and instruction but see Dr. Nosti IN ACTION, from records to cementation. Witness every step live and by his side. This intimate learning environment will be limited to 15 clinicians. . . so don’t wait to register. For more information, go to www.clinicalmastery.com/img/pdf/Full%20Mouth.pdf!